Beautifully remodeled 4 bedroom home w/an attached 24x28 garage and a detached 30x40 insulated and heated shop. 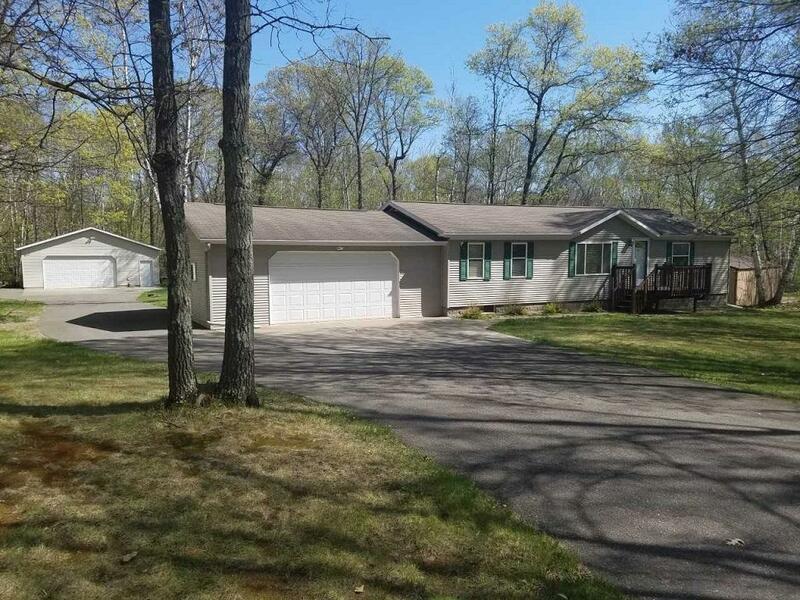 Great location and setting with deeded access to Pine lake. This home is only minutes to all the Crosslake amenities and attractions. Remodel incl: 6 panel pine doors, flooring, paint, trim and bathrooms. Basement is almost completely finished!